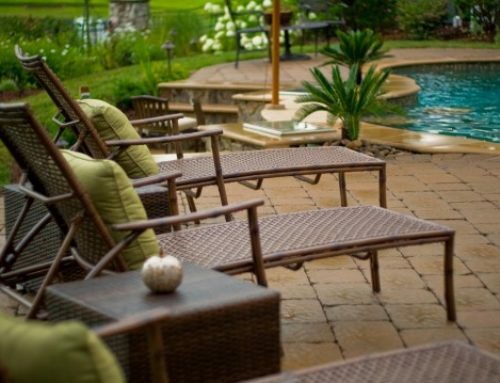 If you want to give your inground pool and landscape design some pizazz that you won’t find anywhere else, you are likely wondering what type of water features are available. 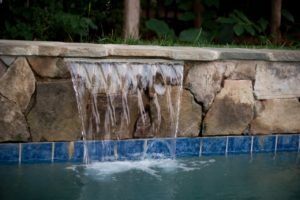 You can try different things to get the look you want, but adding some unique water features to your inground pool or landscape design will definitely do the job. You can choose from a range of water features depending on the style you have in mind and the amount of money you are willing to spend. 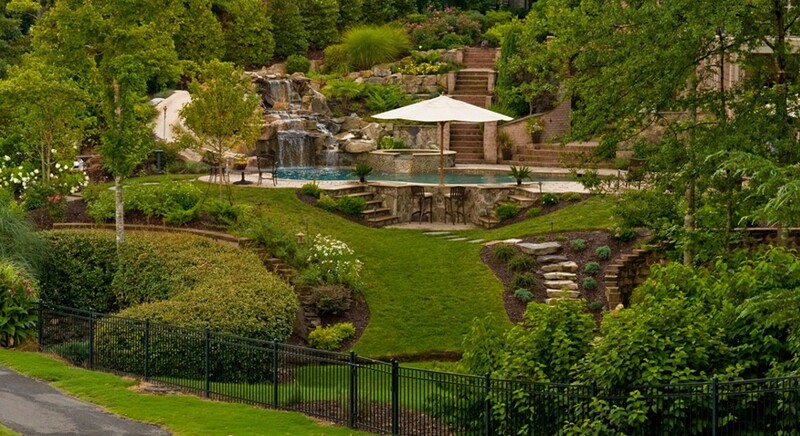 The first water features we’ll discuss will be for your landscape. Don’t feel like you have to stick to the features as written. You can combine different landscape water features to create a look completely unique to your home. 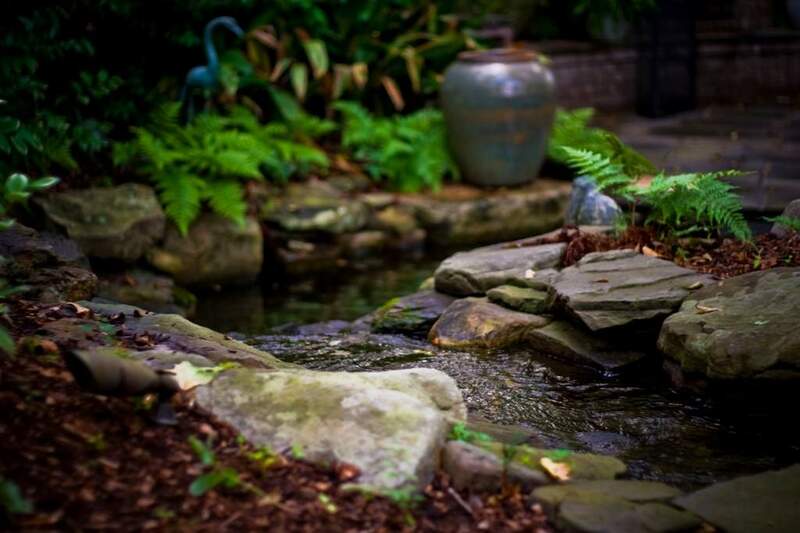 You can start with a pond if you don’t already have one in your landscape, and you will be happy when you see how much it can enhance your landscape’s visual appeal. You need to plan the size of your pond and determine how much space you want it to use before you do anything else if you don’t wish to make mistakes along the way. After you take measurements, dig a hole and use a liner to prevent water from leaking out when you fill your pond. 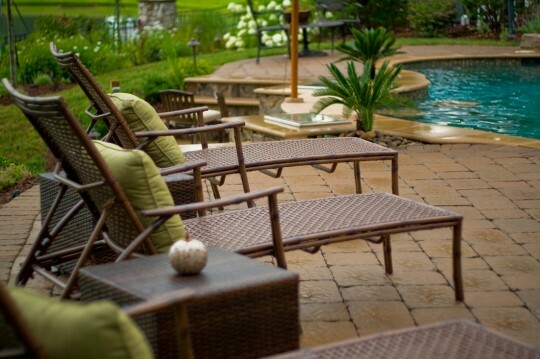 Over time, dirt, algae and bacteria will build up inside your pond and cause a range of problems you want to avoid. Stay safe by adding a filter to your pond to keep the water as clean as possible. If your pond has a filter and you want to mask the sound, installing a waterfall is a good move in the right direction. 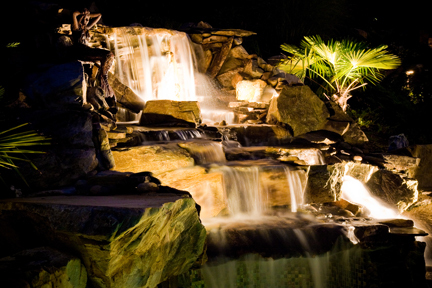 To craft the waterfall, you can use stones or fiberglass, and you will need to decide how tall you want to make it. Look for waterfalls that allow you to adjust the water flow so that you can alter the sound generated by the water pouring back into the pond. 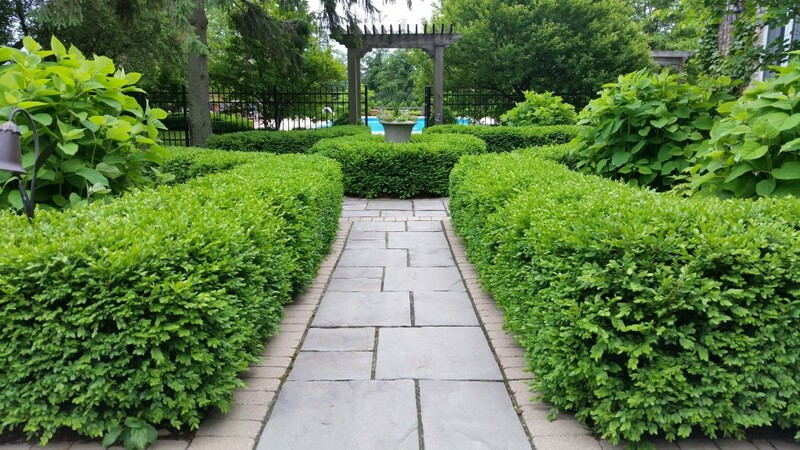 Also, take the rest of your landscape and the look you want into consideration. 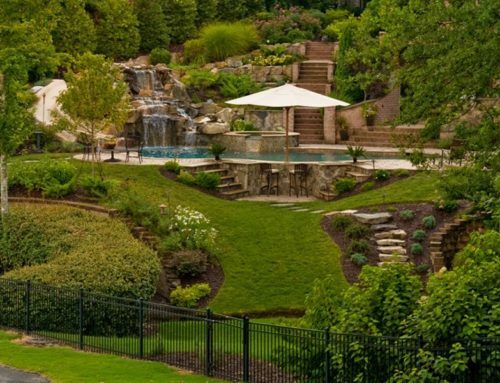 The right waterfall can take the appearance of your landscape to new heights without forcing you to use too much effort. If you don’t want to add a pond to your landscape but still want a waterfall, opt for a pondless waterfall. At the bottom of the waterfall, you will place a small pool to catch and recycle the water. A pondless waterfall does not require as much maintenance as those attached to ponds because you don’t need to worry about stagnant water. A rain curtain is an awesome feature you don’t want to overlook if you want to make your landscape completely unique. As the name implies, rain curtains create artificial rain that will capture attention and inspire people to take another look. Drill a pattern of holes into the surface to allow the water to escape in even amounts at all times, and you will then add the pump to complete the project. 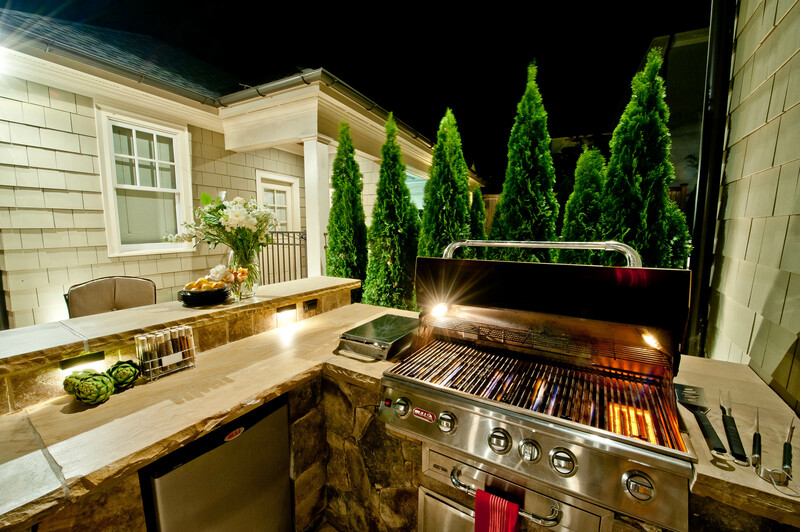 Rain curtains are a fantastic addition to an inground pool or an outdoor kitchen. 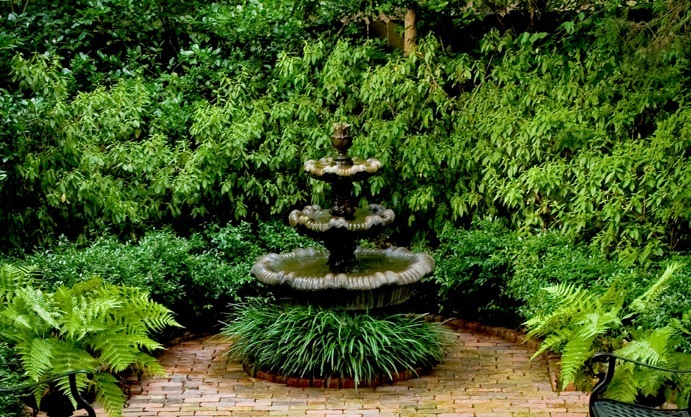 You can’t go wrong when you add a fountain to your landscape, pond or inground pool. It boosts your landscape and takes it to the next level. A water fountain pours water over an edge, catches it in a reservoir at the bottom and cycles it through the system again. Take your fountain up a few notches by placing it on a statue or another work of art to enhance the visual appeal of your landscape in no time. In this section, we will review some of the inground pool features you can add to your swimming pool to get your desired look. 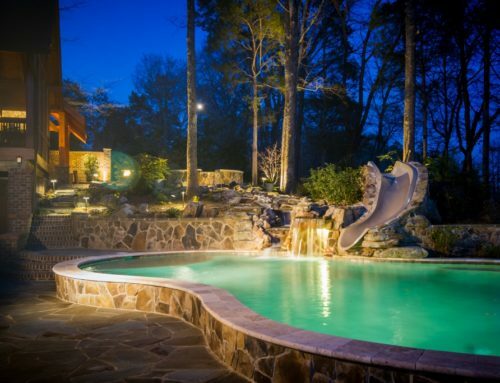 Adding any of these features to your inground pool empowers you to create a relaxing environment that allows you to unwind, and the results will prove you have selected the right path for your landscape. Scuppers go on the side of your pool and allow water to flow back into it. In many cases, they work with your filter to enhance your visual appeal and keep the water clean enough for you to swim. Sconces are jets of water that shoot out of statues and create an amazing effect you won’t be able to ignore. Adding one of these to your inground pool gives it a luxurious feel that you would otherwise have trouble achieving. You can install laminar jets in your inground pool to create water jets that glow, and you can even choose different colors for the jets. 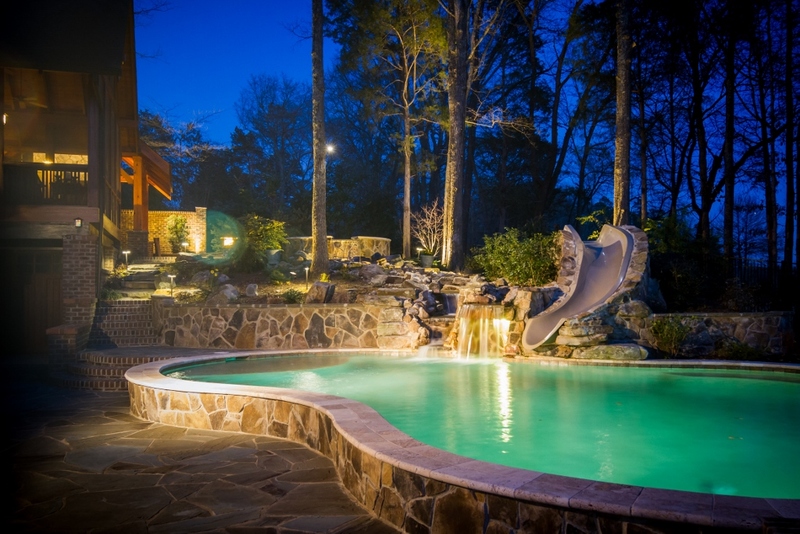 Laminar jets make a great addition to any pool no matter the landscape because they have universal appeal. Make your inground pool look like a hot spring by installing bubblers. Bubblers cause bubbles to rise to the surface and create a pleasant sight for everyone who sees them. They also provide a relaxing sound that will make your stress and worries melt away before you know it. 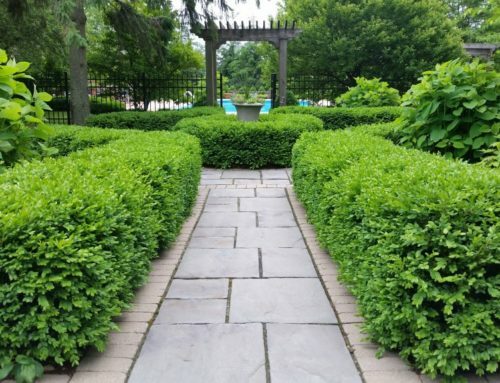 While some of these water features can be created on your own, you won’t always get the best results possible unless you enlist a team of professional landscaping experts. 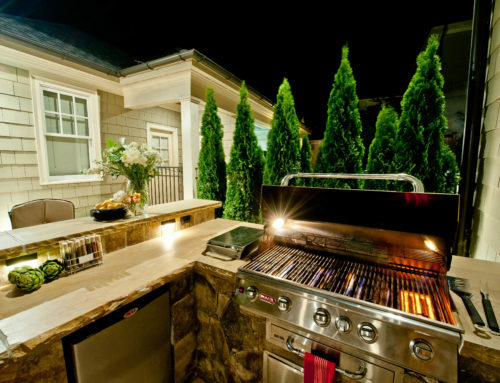 Contact Coogan’s Design Build to turn your landscape into a paradise of which you can be proud.